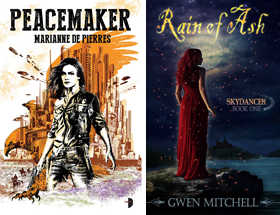 Quite a few urban fantasy titles officially hit the streets today. Here are links to my reviews for some of these titles. Enjoy!